Updated and revised route (posted on 18/02/2016). 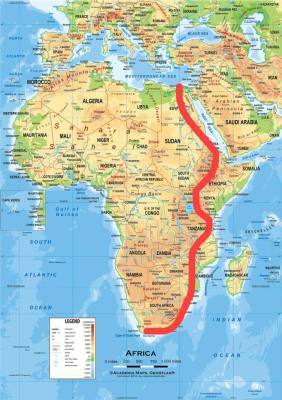 "Life isn't a straight line, neither is this journey through Africa." 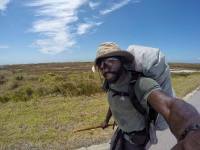 So, who is this guy who's going to cross an entire continent on foot? 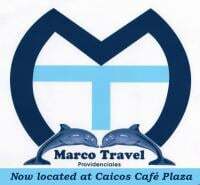 Mario was born in the Turks and Caicos Islands (TCI) and spent his childhood between there and a small village near Stuttgart Germany. From an early age Mario was constantly pushing himself to excel and it worked, most notably in athletics where he thrived. "It was never enough to be the norm" he says when asked about his drive. 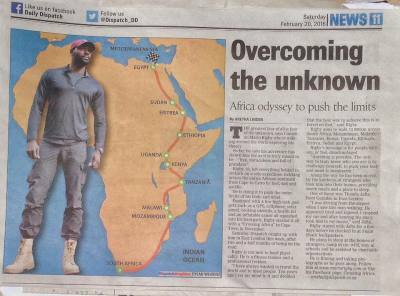 At the very moment that you find yourself reading this, Mario is walking through foreign landscapes on his mission to cross the African continent. 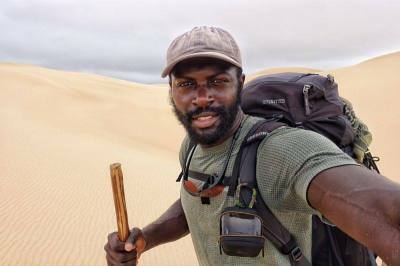 All this entirely by foot, and occasionally with the aid of a paddle (Check out his photos and videos to get a glimpse of the varied terrains he faces on a daily basis!). He relies on the kindness of strangers and people interested in his mission for accomodation and when nothing comes up he's got his trusty tent. 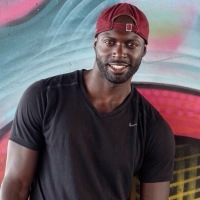 His fitness, both physical and mental, will be tested and tried as he crosses over 10 countries (some more politically unstable than others), but he is set on doing it and doing it right. Mario has been very forthcoming about keeping his blog and various social media sites up to date, really allowing you to partake in his adventure in real-time which is something one rarely gets the chance to do. You can even track him with GPS! Click HERE to see where he is right now! (don't most people avidly avoid being tracked?!) Follow his journey and let him inspire you too! - "To share with you and the rest of the world as best I can my journey following the traces of our great ancestors as I head out into this dangerous and mysterious terrain... I hope to expose lesser-known parts of the continent and keep you entertained with the unexpected circumstances that I will find along the way!" - "To test the boundaries of human psychological and physiological capabilities. With excellent planning and day-by-day goal setting, almost anything is possible"
"I want to be an explorer, someone that ventures into uncharted territories or roads less travelled and comes back to share my experience with the world." Well, you are definitely on the right track and we look forward to continuing to follow you along this epic adventure! Talk about inspiring! How far have you walked recently? How many strangers have you spoken to? "Life is meant to be free, miraculous and full of grandeur"
Mario has appeared in a string of news articles both on paper and video. 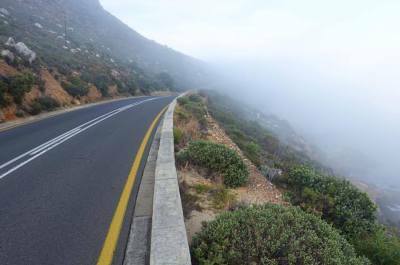 At first I felt there was no need for bringing on sponsors, but now having crossed more than halfway across South Africa I have a change of mind. I've gone through nearly 5 shirts (all torn or worn out) 2 shoes, 1 pants and spent hundreds of dollars on mobile connectivity and phone repairs to keep my posts updated and stay connected. 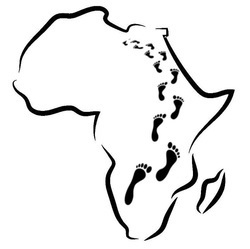 It won't be impossible to cross Africa without these sponsors, however to stay updated and connected within the 2 year timeline it is essential. So far I've travelled over 1000km by foot halfway through South Africa, I've met over 600 individuals and visited over 50 accomodations, in just 2 months it may seem overwhelming but I take it in day by day. The next country will be Mozambique, a beautiful country with breathtaking mountains and beaches. It will be more rural than South Africa so the luxuries of restaurants, Internet and other western amenities won't be as readily available. My hope is to capture a unique insight to a new way of exploration. Please stay tuned, follow my journey and share with your friends a piece of humanity.